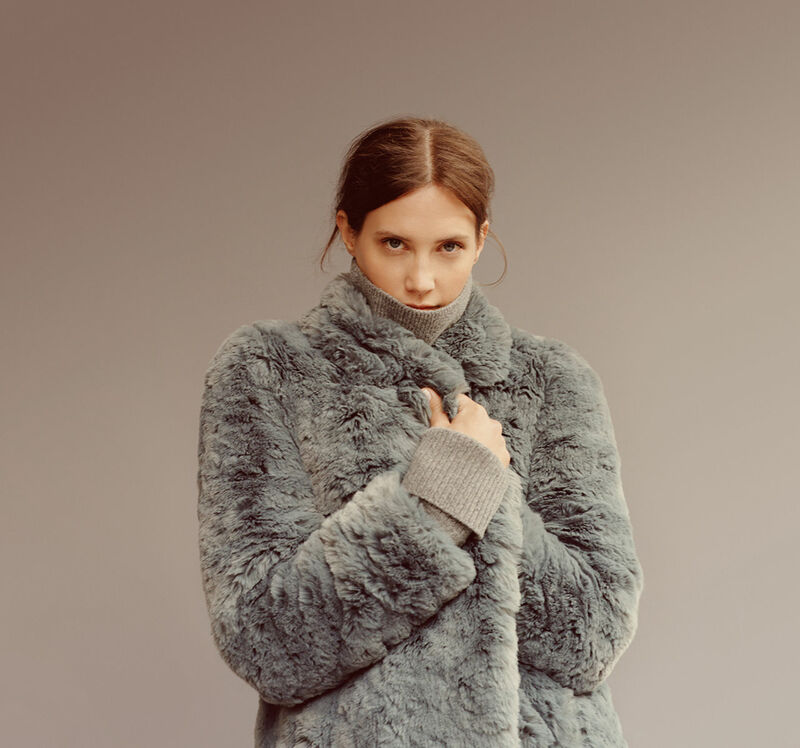 Pieces from the Whistles holiday collection will be arriving at Boston boutique Dress any day now, making Dress the only independent boutique in the country to carry the fabulous London line. While the local Bloomingdale's now carries plenty of Whistles, it's far more pleasant to shop Dress' well-curated picks with the help of it's lovely sales staff. 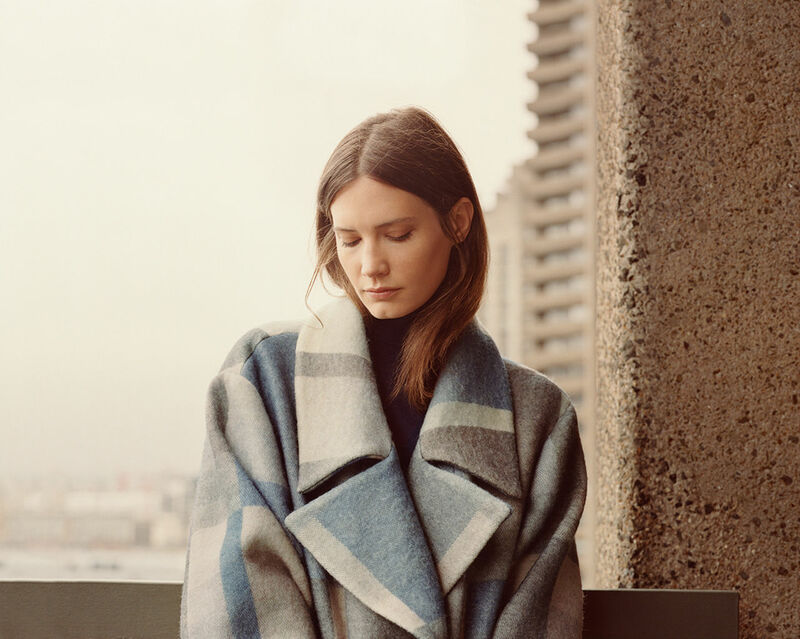 Read on to view more from Whistles' A/W '14 lookbook to see what Dress might have in store. And, if you aren't in the Boston area, you can shop Whistles online here.